The 1960s and 1970s television sitcom The Brady Bunch told the story of one of America’s most wholesome families. First aired in 1969, the show centered on the marriage of Carol and Mike Brady and the adventures of their six children. During the 60s the United States underwent a period of significant political and social upheaval, and The Brady Bunch presented an image of the “ideal” all-American family. Cast photo from the television program The Brady Bunch. Back from left: Christopher Knight (Peter), Barry Williams (Greg), Ann B. Davis (Alice). Second row from left: Eve Plumb (Jan), Florence Henderson (Carol), Robert Reed (Mike), Maureen McCormick (Marcia). Front: Susan Olsen (Cindy), Mike Lookinland (Bobby). 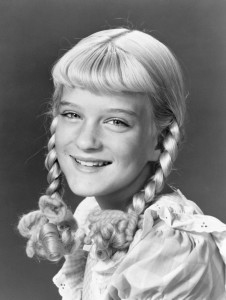 However, according to the show’s youngest star, Susan Olsen, the clean-cut image of The Brady Bunch fell apart after the cameras stopped rolling. Speaking to news.com.au, Olsen made a number of shocking revelations that may come as a surprise to those for whom The Brady Bunch was a childhood staple. Here’s our list of the most scandalous backstage stories from The Brady Bunch. Olsen as Cindy Brady, the youngest of The Brady Bunch. 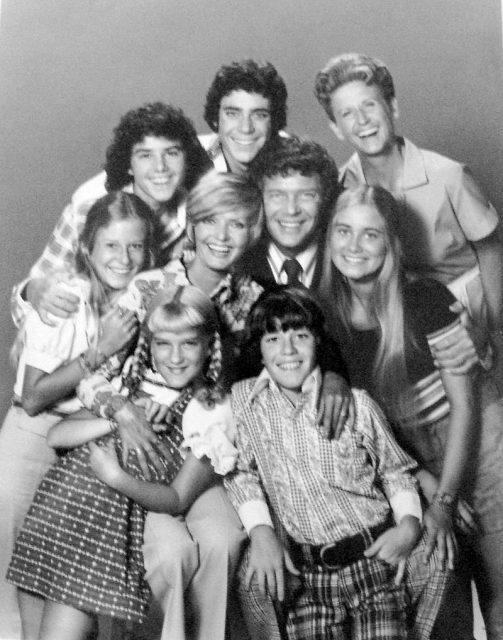 She might have been the Brady family’s youngest, most innocent member, but Susan Olsen, who played Cindy Brady, went on to be a special kind of farmer. Olsen admitted to growing the magic green plants with her former husband, stating that she always enjoyed the gardening work of raising them. However she said that she rarely smoked, adding that it made her feel paranoid and that she had never felt totally comfortable engaging in that sort of activity, yet there was never a total ban in her life. Nevertheless, it’s still hard to imagine sweet little Cindy Brady growing up to that. 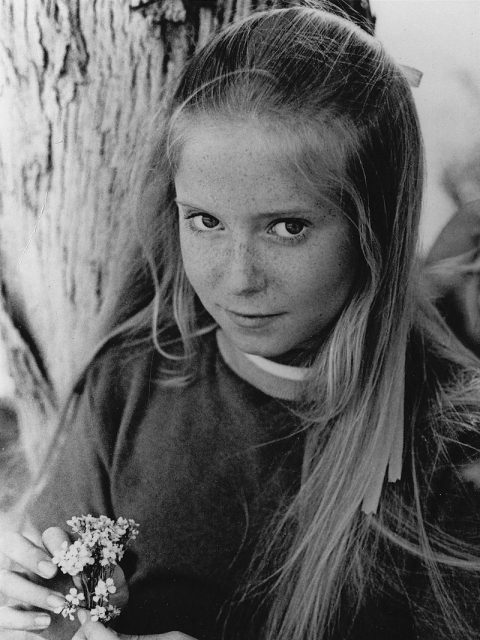 McCormick’s most famous role was as eldest daughter Marcia Brady on the classic 1970s sitcom The Brady Bunch. Olsen also opened up about Maureen McCormick, otherwise known as Marcia Brady. Apparently, McCormick had a taste for stealing, and would regularly visit the shops with a school friend named Susan Cowsill. The two girls regularly stole from local stores, until one day when they were caught in the act. According to Olsen, McCormick fled the scene, leaving Cowsill to take the rap. 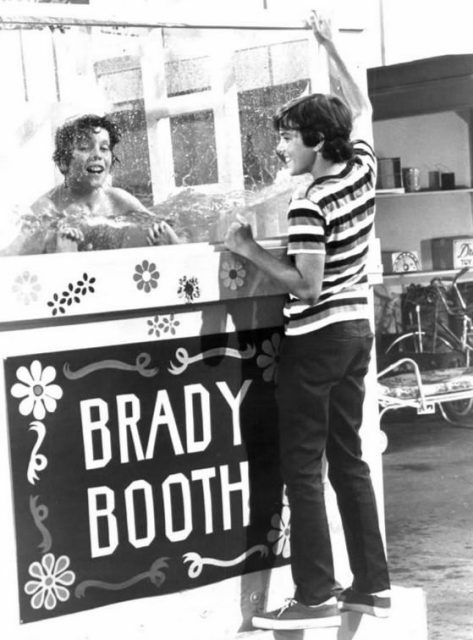 Photo of Mike Lookinland (Bobby) and Christopher Knight (Peter) from the television program The Brady Bunch. Bobby is trying out a dunk tank Peter has built for the school carnival. Looking back, it seems hard to imagine a time without The Brady Bunch, one of America’s all-time favorite shows. However, when it was first released, it was panned by the critics and did not enjoy a huge success during the show’s initial run. It was only later, after it went into syndication in 1975, that The Brady Bunch became an American classic. As a result, during the filming of the first five seasons, the actors were paid very low wages. There were no luxuries on set and the Brady children certainly didn’t live the life of spoilt movies stars. As Olsen notes, they even had to pay to leave their cars in the parking lot while they were filming. Davy Jones with Maureen McCormick in the 1971 The Brady Bunch episode “Getting Davy Jones”. It might be difficult to imagine, but Olsen also admitted that all of the Brady children were hooking up at one point or another. As young teenagers and adolescents, working together on a daily basis, it was inevitable that they would eventually develop crushes on one another. She even let slip that she and Mike Lookinland, who played Bobby Brady, started having make-out sessions in the doghouse at the age of just nine. 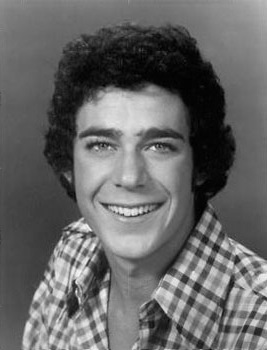 Williams’ most famous role was as oldest son Greg Brady on the 1970s sitcom The Brady Bunch. 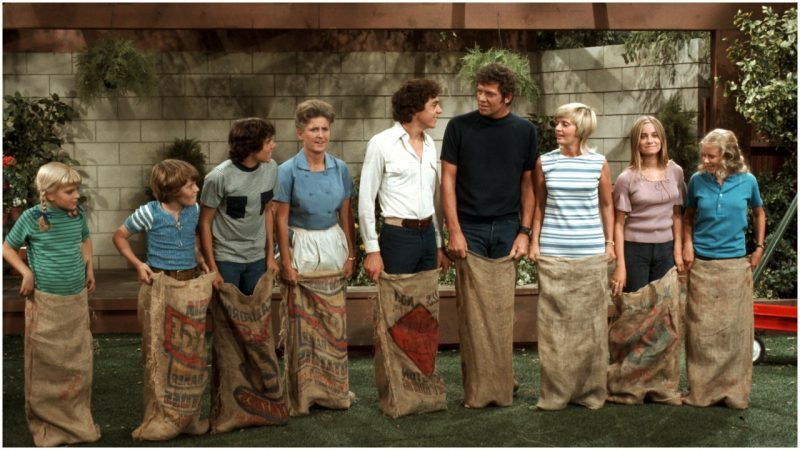 In perhaps the most disturbing revelation (for viewers), Olsen also revealed that Barry Williams, who played eldest Brady son Greg, had a real-life crush on Florence Henderson, who played his on-screen mum, Carol. Ever the consummate professional, Henderson kept a clear distance between herself and the young actor. However, Williams confessed in his 1992 autobiography that he had developed an infatuation with his TV mum, and wanted to spend as much time with her as possible. One of the core dynamics in The Brady Bunch was the sisterly rivalry that existed between Jan and Marcia. However, it seems that this rivalry continued off screen, after the cameras stopped rolling. Olsen confirmed that Eve Plumb (who played Jan) and Maureen McCormick (who played Marcia) do not speak to one another, as a result of an unexplained rift dating from their time on the show. Olsen said that she thought the argument was “petty”, but confessed that, if pushed, she would support with Plumb, having heard both sides of the story. Mirroring the sibling dynamics of the show, it seems that Olsen has been trying to mediate this conflict for a long, long time. Olsen’s confessions are a useful reminder that despite the wholesome, glossy appearance of this all-American family on the screen, the reality behind the cameras often tells a very different story.